Marvel Comics titles on sale from the 19th of December through to the 9th of January will be paying tribute to the life and career of Stan Lee. Each will feature Stan Lee in the trade dress of each comic book in a respectful fashion. Here are the books that the Stan Lee memorium trade dress will appear on. 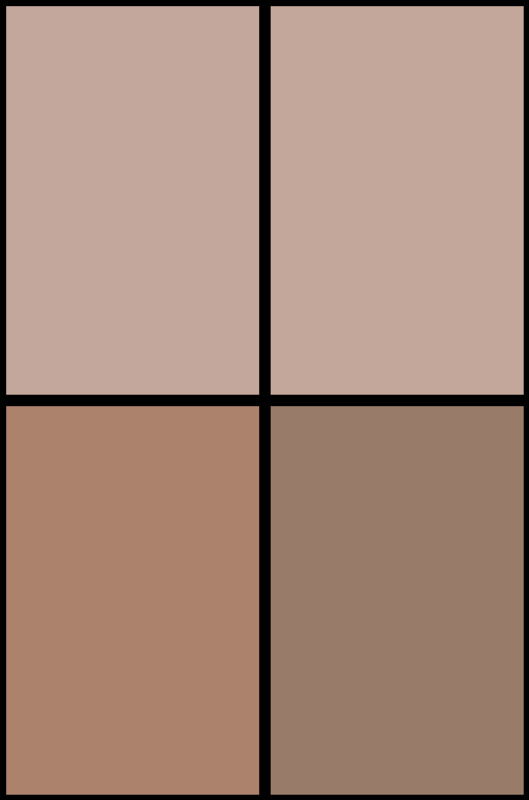 It won’t look like the one below, restricted to the trade dress of the comic. 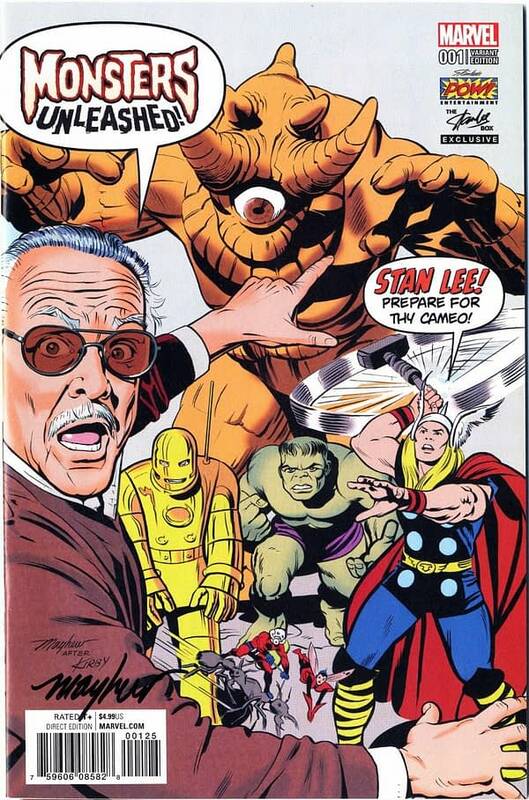 But did like that Monsters Unleashed cover for the Stan Lee Box and this seems the right moment to run it again.